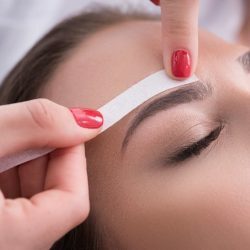 Waxing is a method of semi-permanent hair removal that is known to be one of the most cost-efficient and accessible hair removal techniques. It can be used on most parts of the body and is efficient at removing large amounts of hair at one time. 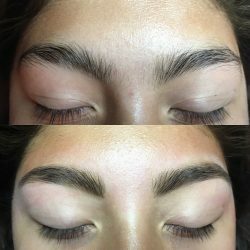 I can help determine if waxing is the right hair removal method for you and if it is, I will remove hair at the root for the smoothest results. 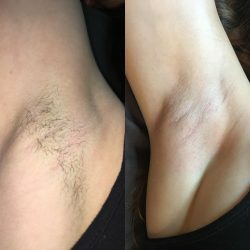 Unwanted body hair can become a hassle. Shaving can get the job done, but hair may appear to grow back even thicker than before. While shaving may be easier and more convenient, the benefits of waxing can be worth the trip to Nichole Lynn Esthetics! 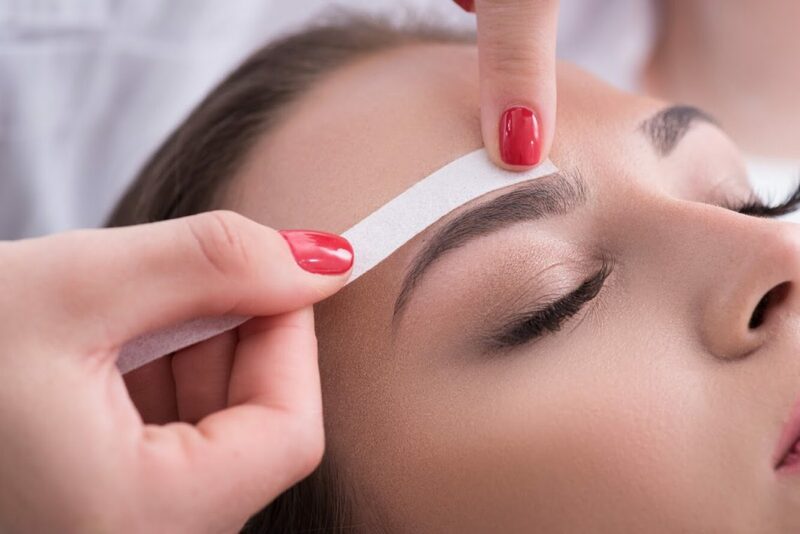 Waxing is one of the most effective methods for hair removal because it removes hair from the root, making it take longer to grow back, leaving your body smooth and hair free for longer! Check out some other benefits of my waxing services. Get rid of your unwanted body hair and enjoy silky-smooth skin for weeks! My waxing services will help you feel confident and great in your own skin! 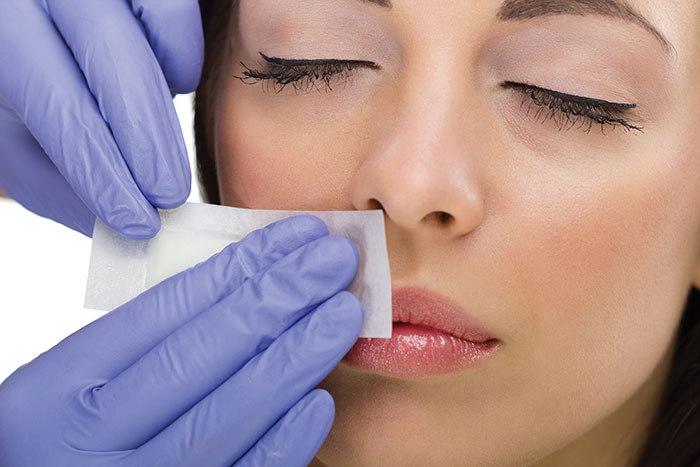 Contact Nichole Lynn Esthetics today to schedule a consultation and waxing appointment!